Art Therapy uses art and art materials to explore emotions, thoughts and feelings. It does not require that the client is artistic or even good at art. Some people find it is easier or helpful to use colours, shades, drawings or sketches to express their feelings and emotions. Art and art materials can be used to articulate thoughts or gain more depth of understanding of their emotional experience. 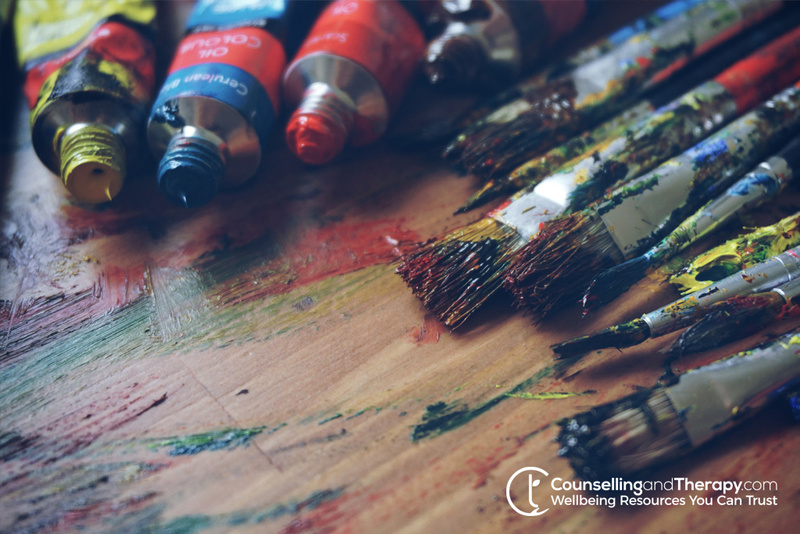 Art therapy can be used separately or alongside other therapies to find another or additional way of expressing or articulating feelings and emotions and give both the client and the therapist a window into what is not easily expressed in any other way.